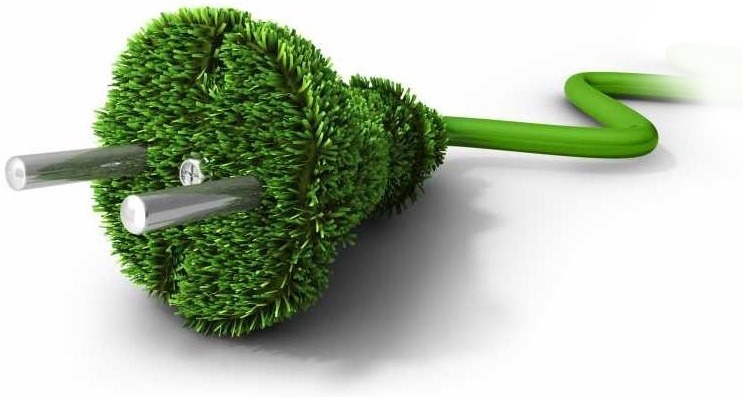 Our mission: energy use must be more sustainable! 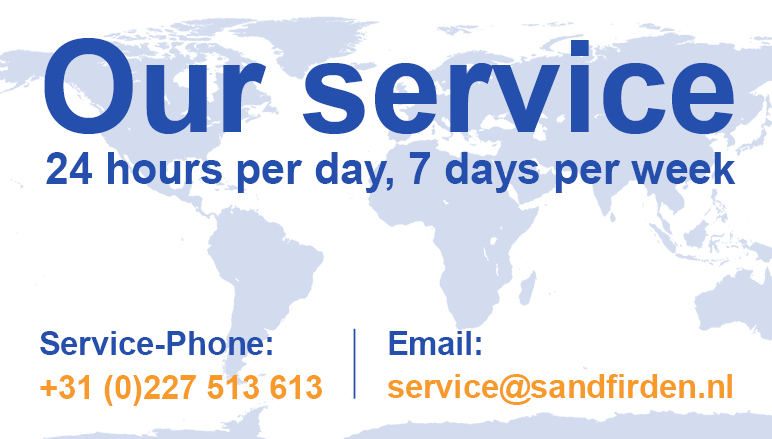 Sandfirden Technics cares about people and the planet. That’s why we regard it as our responsibility to leave a livable world for future generations. And that’s why we invest a lot of time, money and energy to researching and developing new, innovative technologies that play a major part in providing sustainable solutions for people and the environment. We have an important mission: energy use must be more sustainable. Sandfirden Technics contributes to sustainable energy use. We are certain that technology can play a very important role in providing sustainable solutions for people and the environment. Our employees have the skill and know-how to produce these sustainable solutions. And that’s where our strength lies: in employees who devise technical solutions that make the optimum use of energy sources.